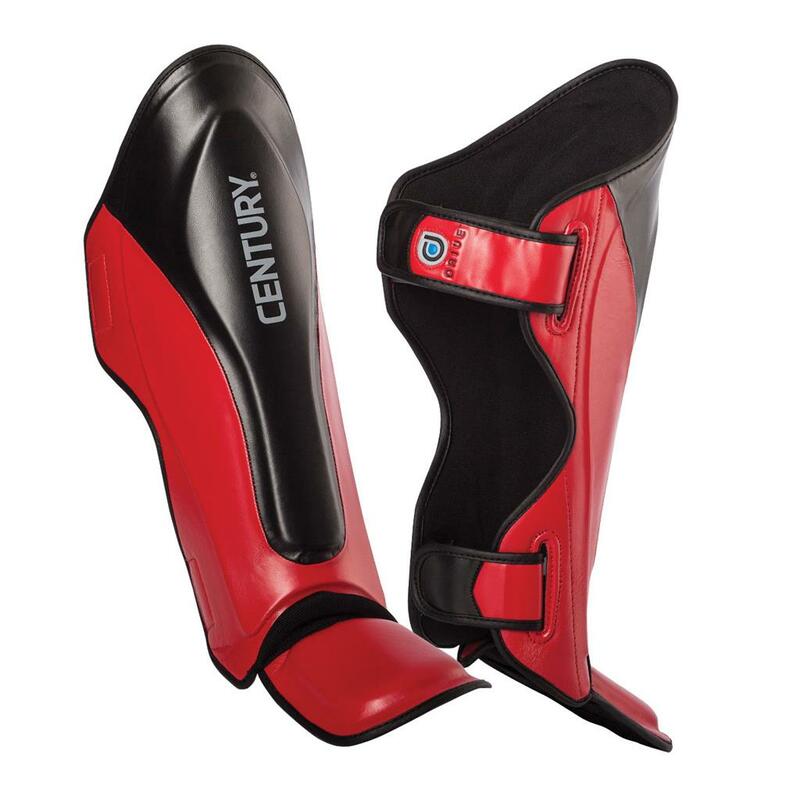 Get optimal coverage for light sparring with the Drive Traditional Shin/Instep Guards. Constructed of tough polyurethane for durability and injection mold foam for impact absorption. Feature elastic foot strap, hook and loop shin straps and a contoured design to keep the guards firmly and comfortably in place during training.